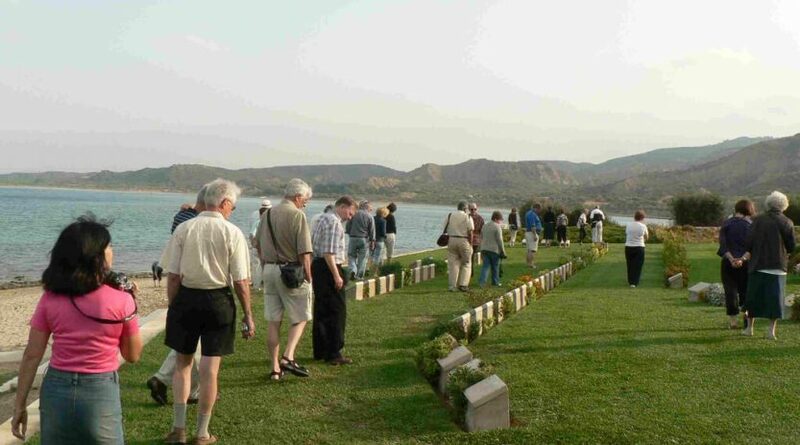 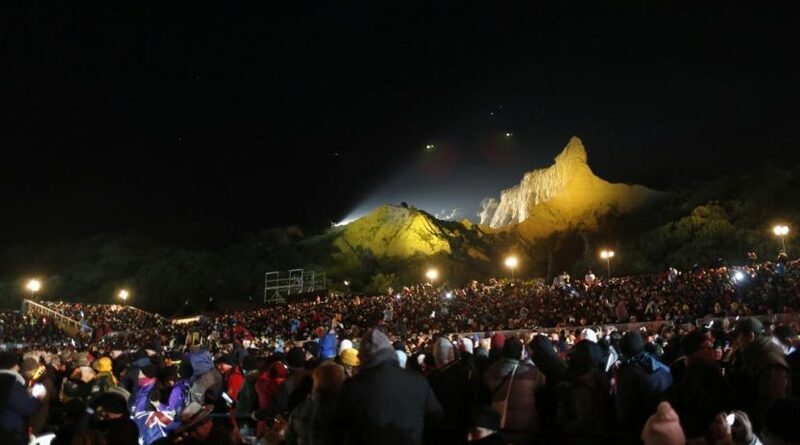 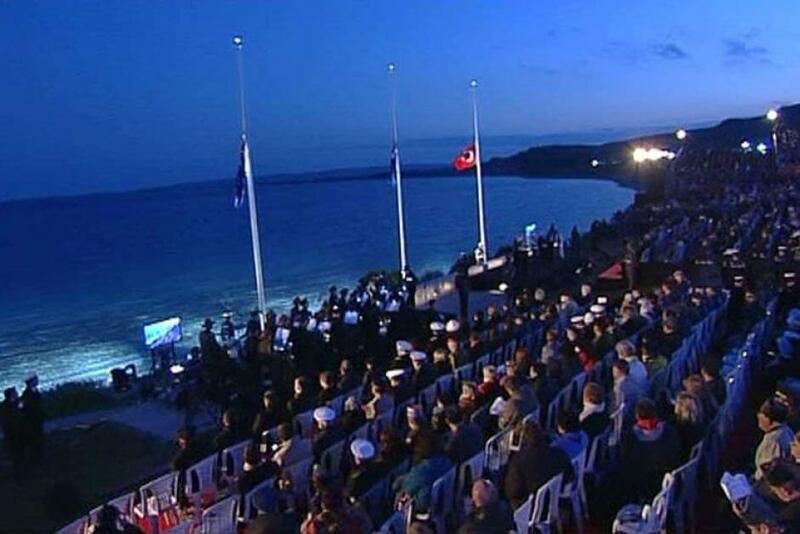 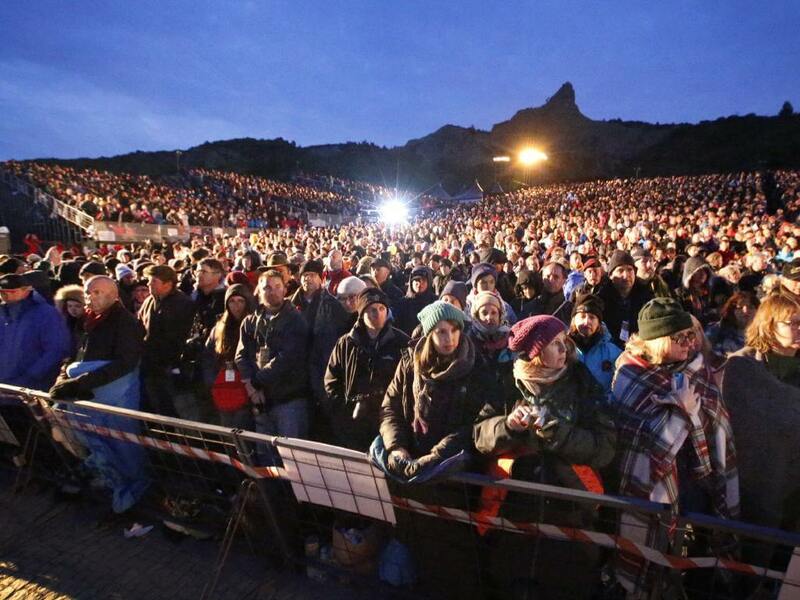 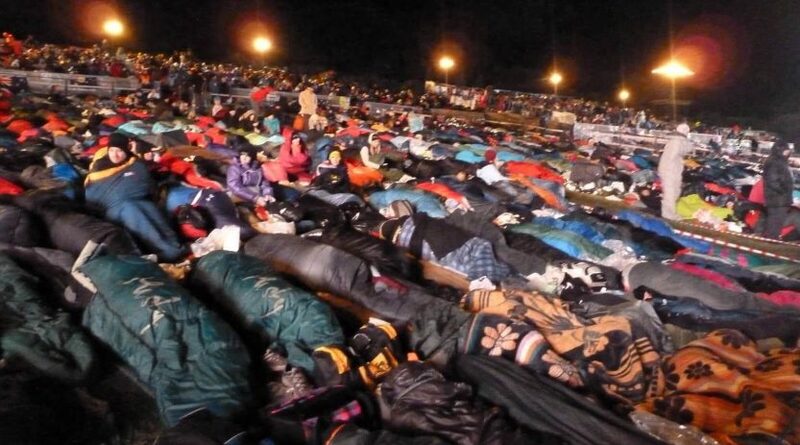 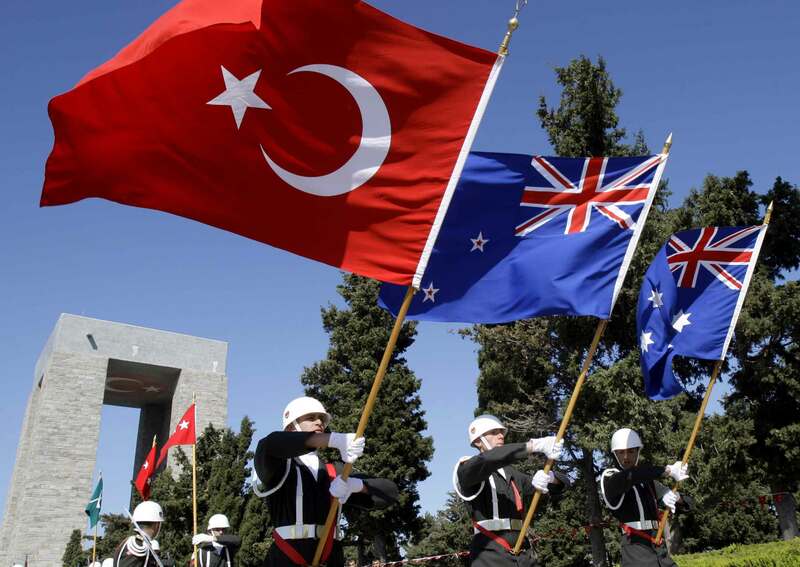 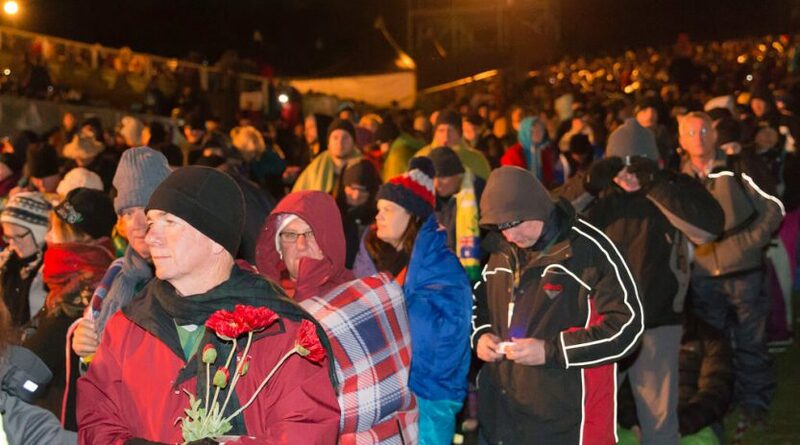 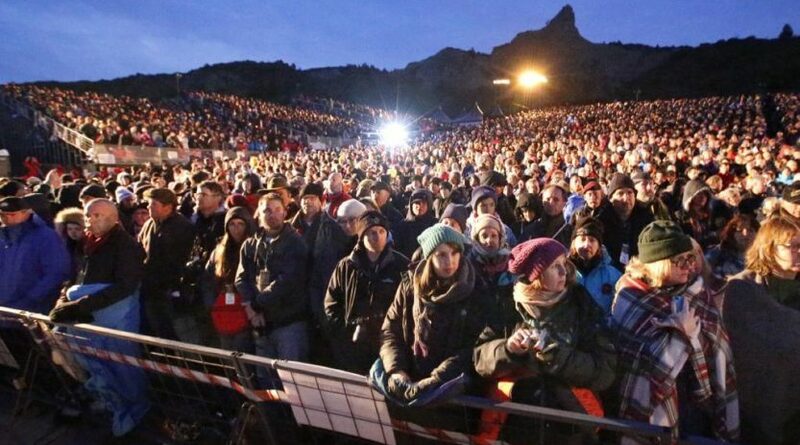 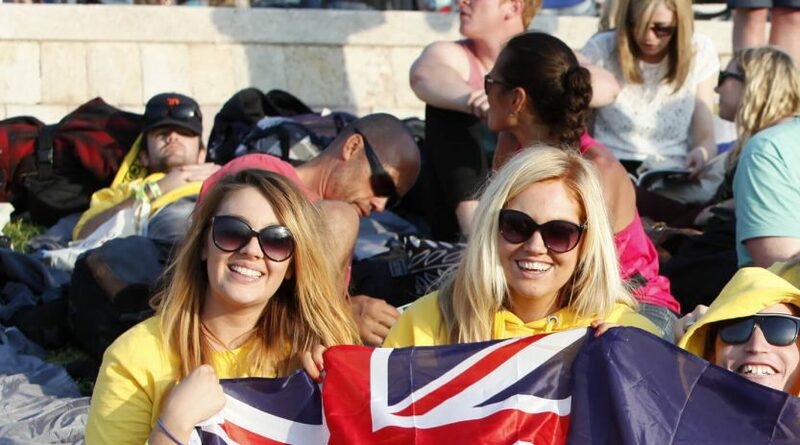 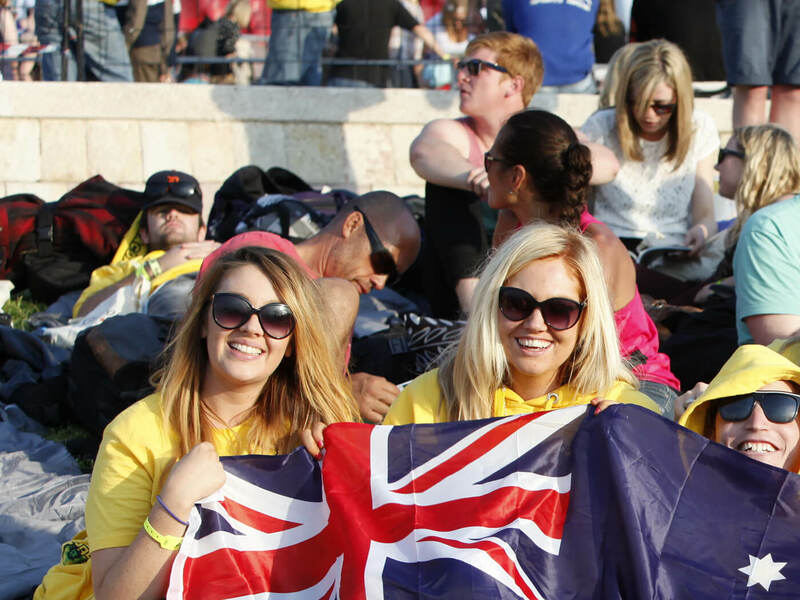 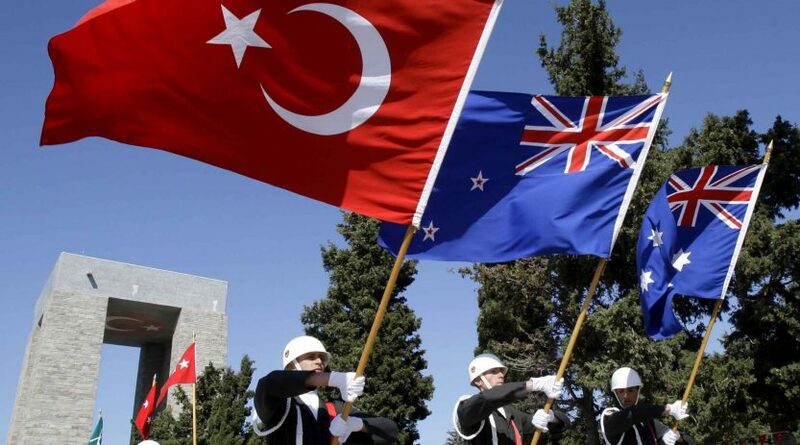 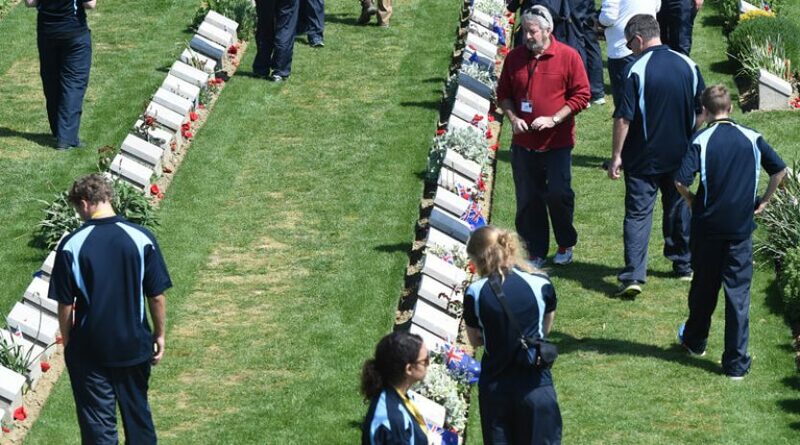 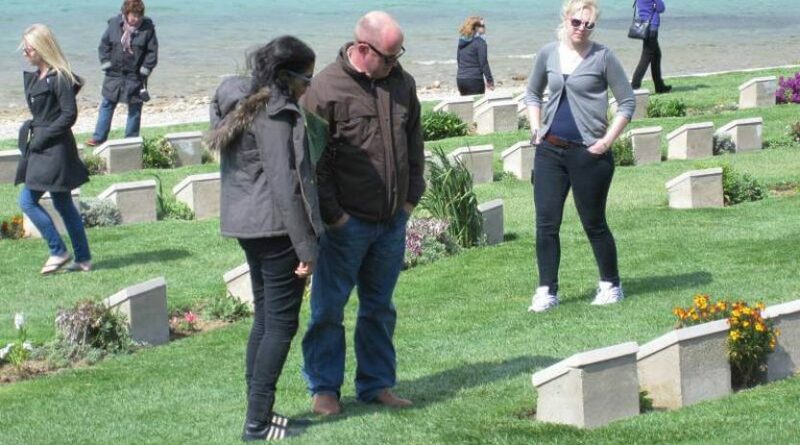 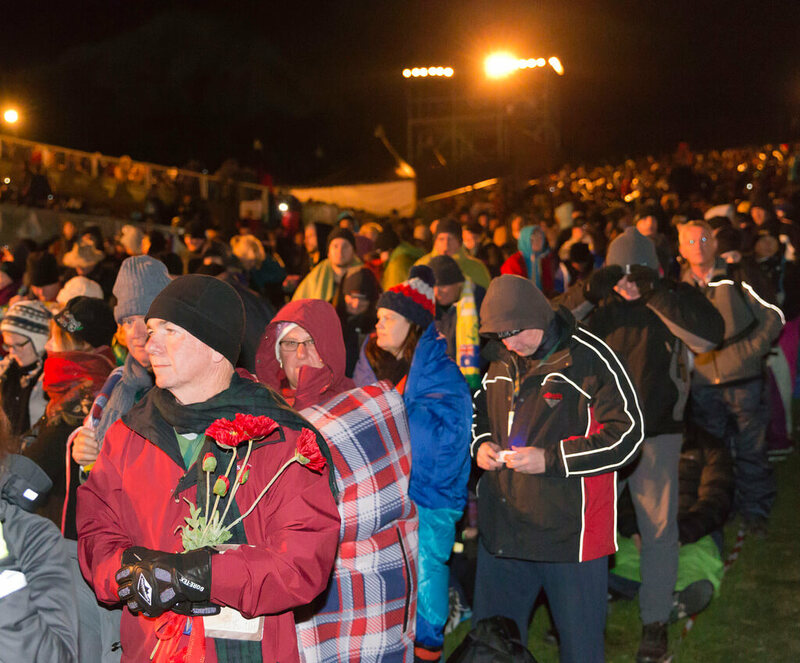 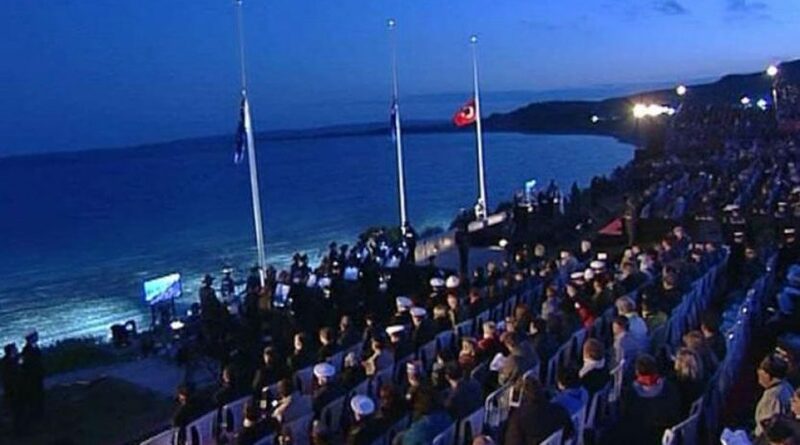 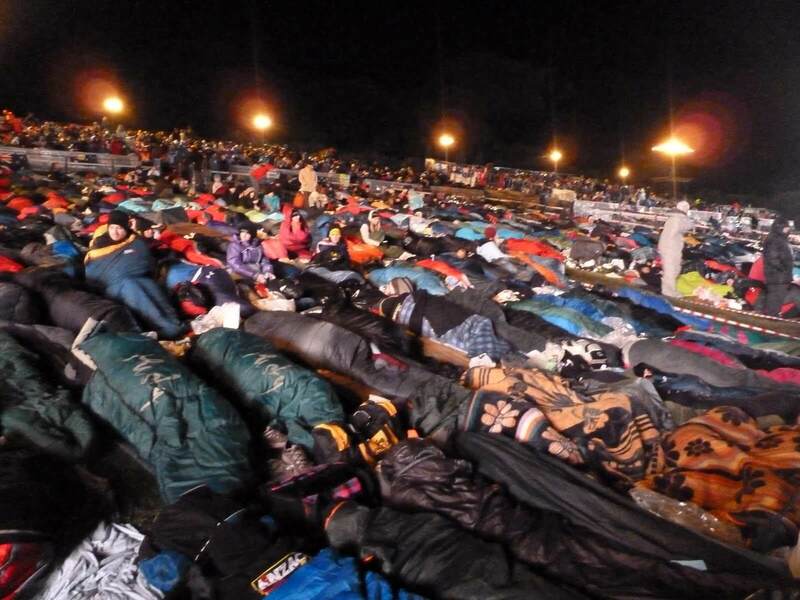 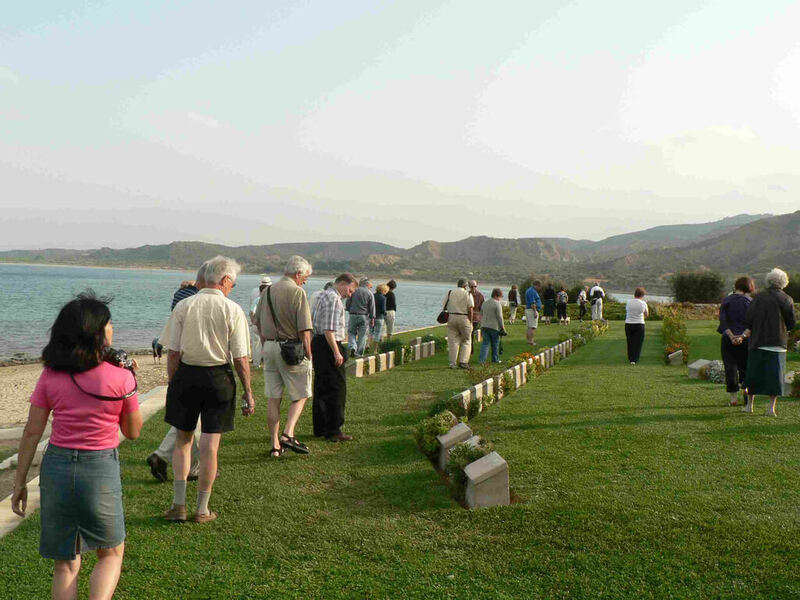 Anzac day dawn service at Gallipoli departs from Istanbul on 24 April. 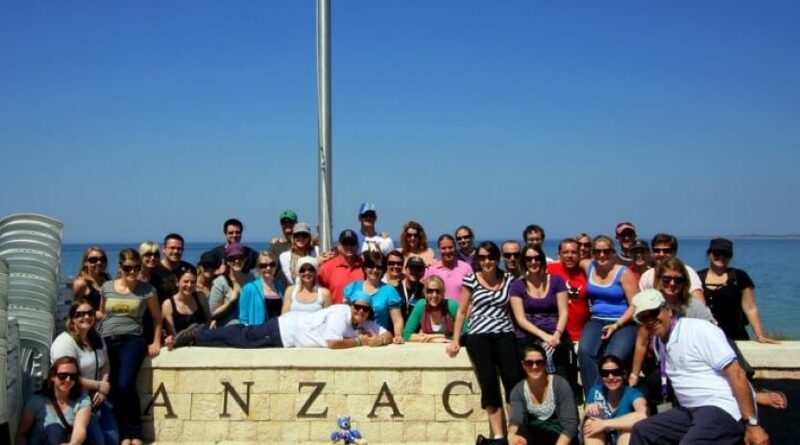 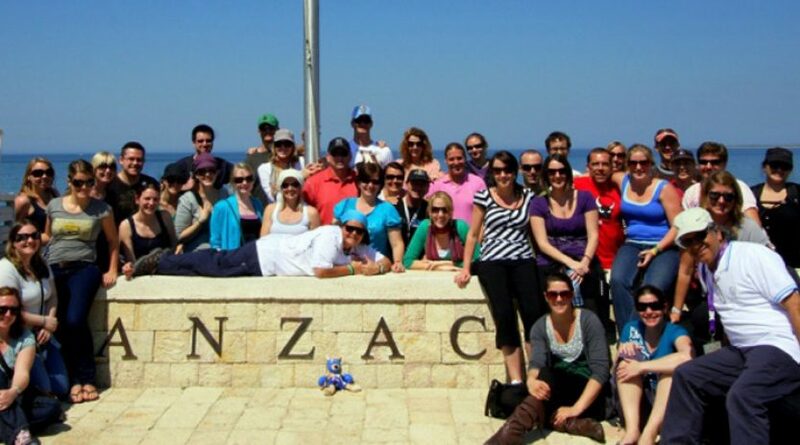 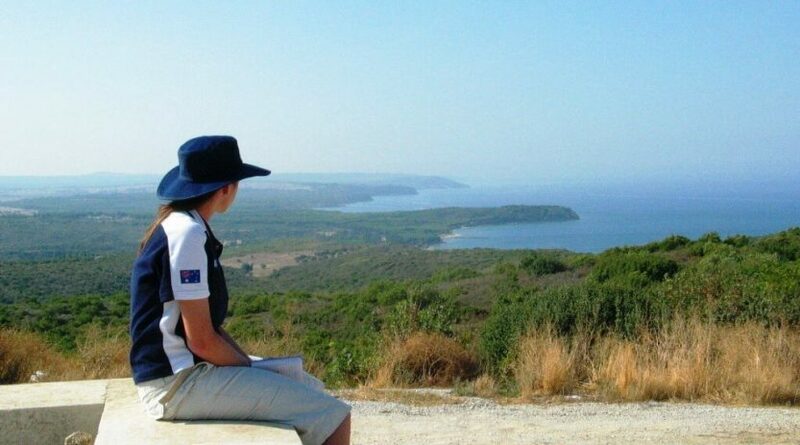 We directly drive to Anzac cove via Eceabat and stay under the stars at the night in Anzac Cove in Gallipoli Peninsula as the ANZAC’s did on April 1915. 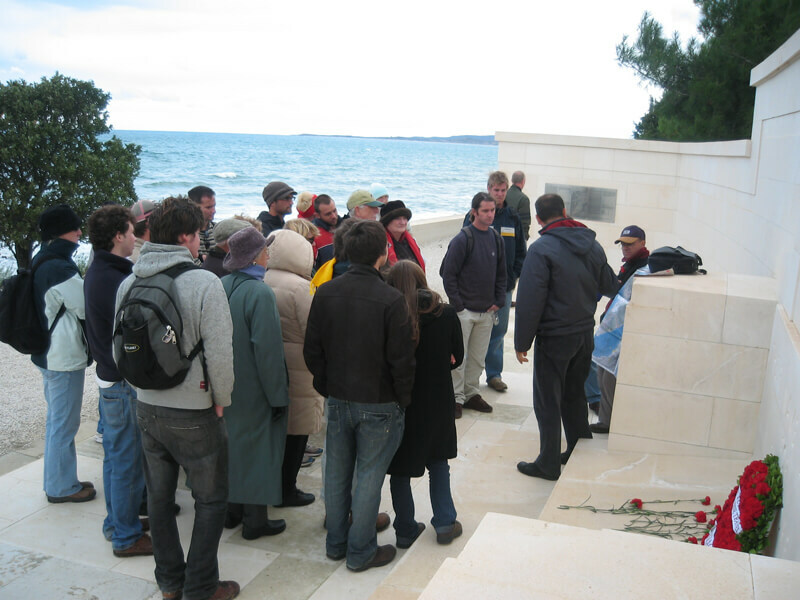 After Dawn service ceremonies we will transfer you back to Istanbul or transfer through to Selcuk or Kusadasi (Ephesus). 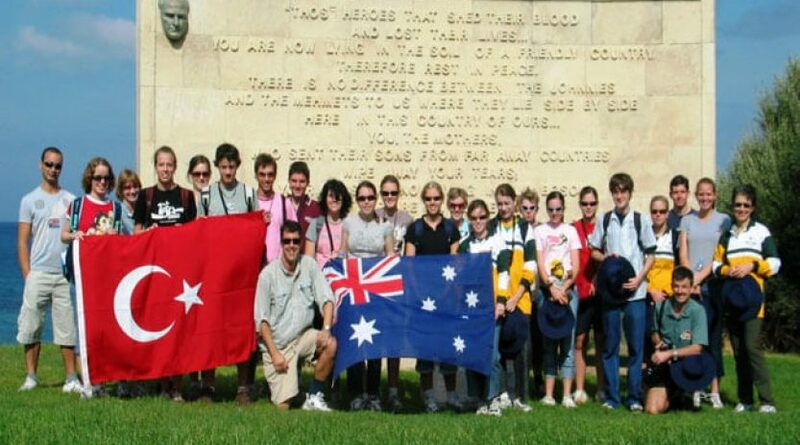 10:30 – 10:45 am – Meet with other Anzac Day Tour participants and our staff infront of Hagia Sophia Museum in Sultanahmet. 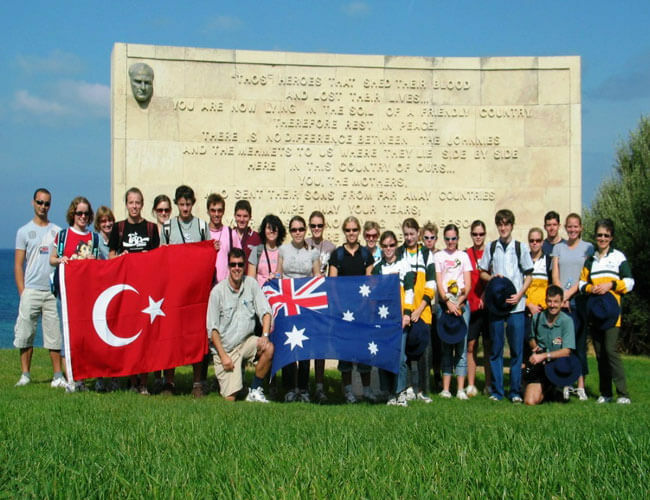 11:00 am – Depart from Istanbul for Eceabat. 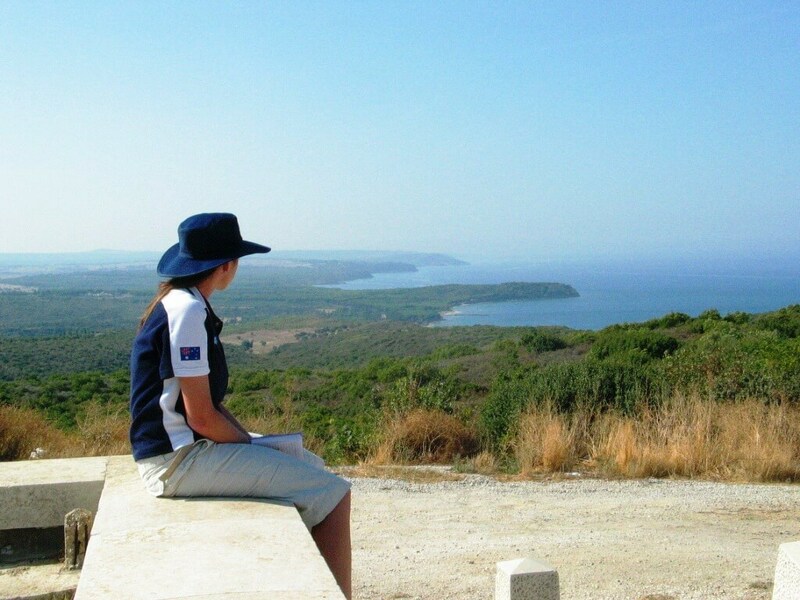 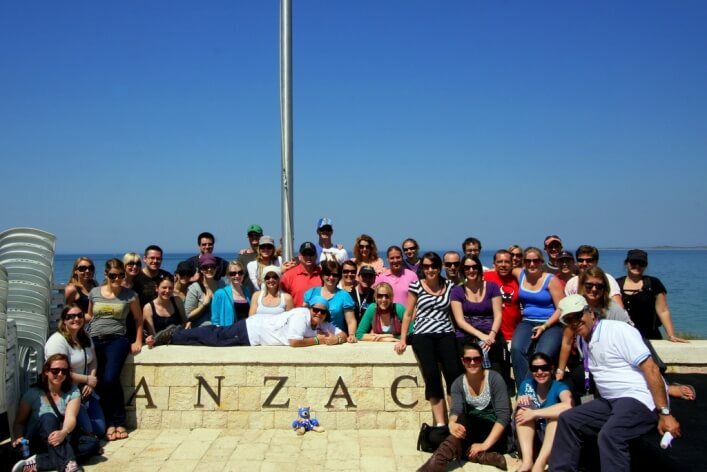 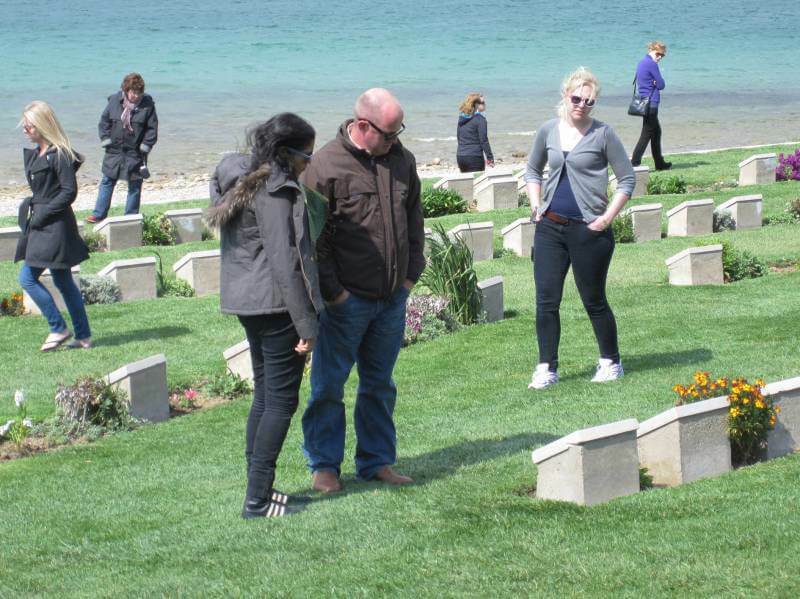 16:30 – 17:00 pm – Arrive in Eceabat then we drive up to Anzac Cove in Gallipoli peninsula. 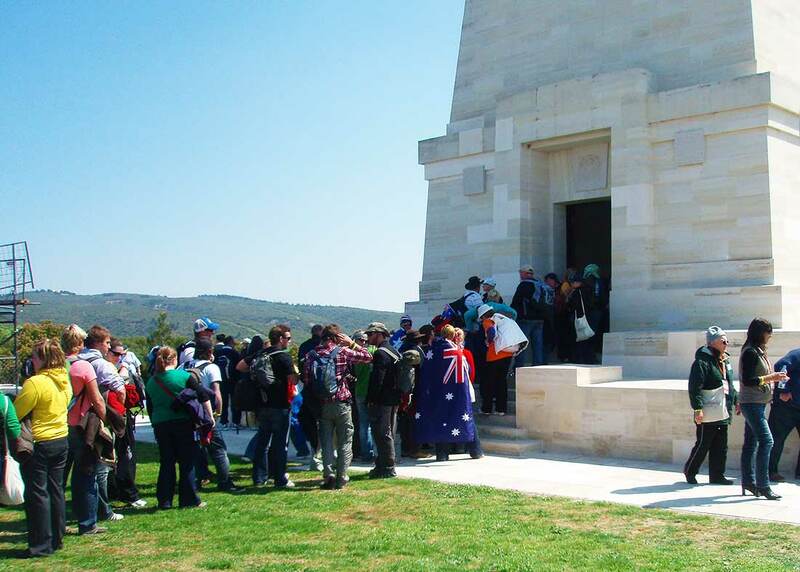 After Australian National Ceremony walk on the main road to Cunuk Bair for New Zealander National Ceremony.While we are walking we will see the Johnston’s Jolly where are remains of Turkish and Anzac trenches, Steele’s and Courntney’s Post cemetery, Quinns Post Cemetery & 57th Regiment Turkish Memorial. 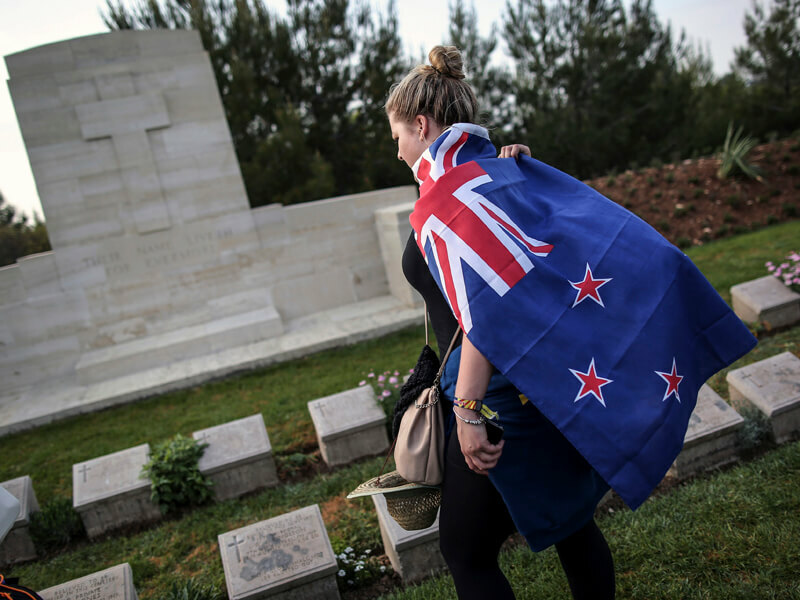 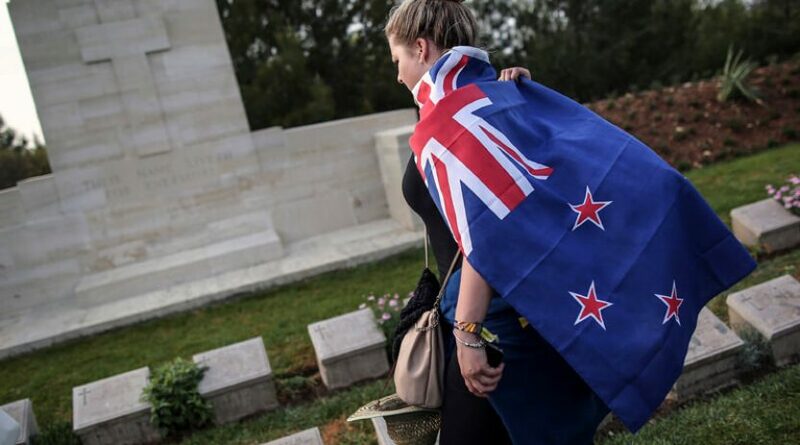 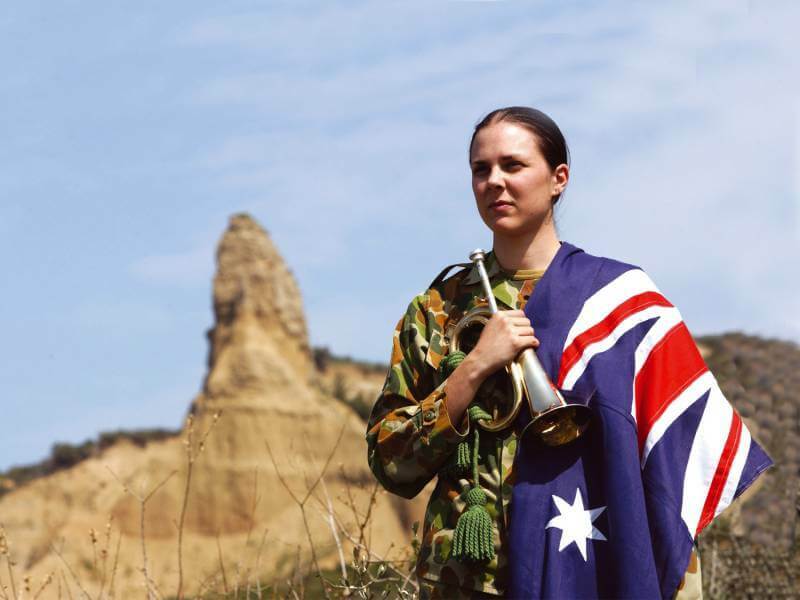 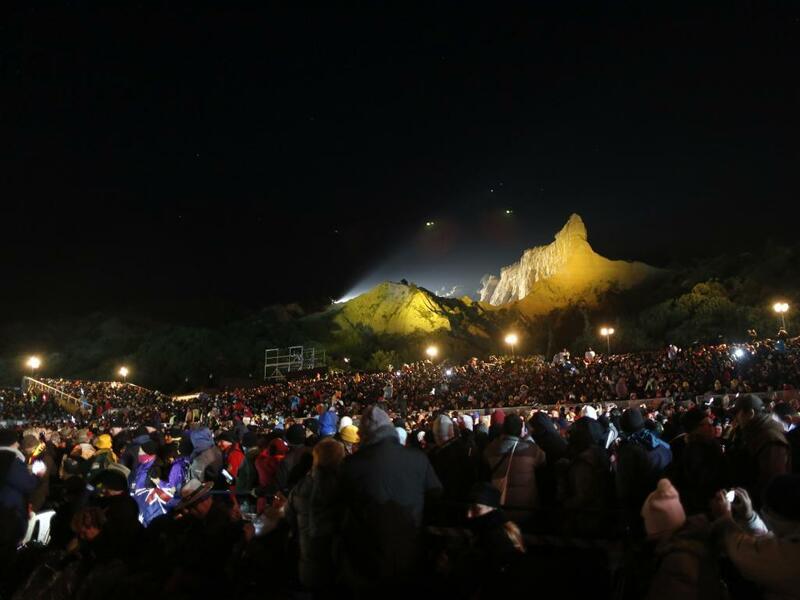 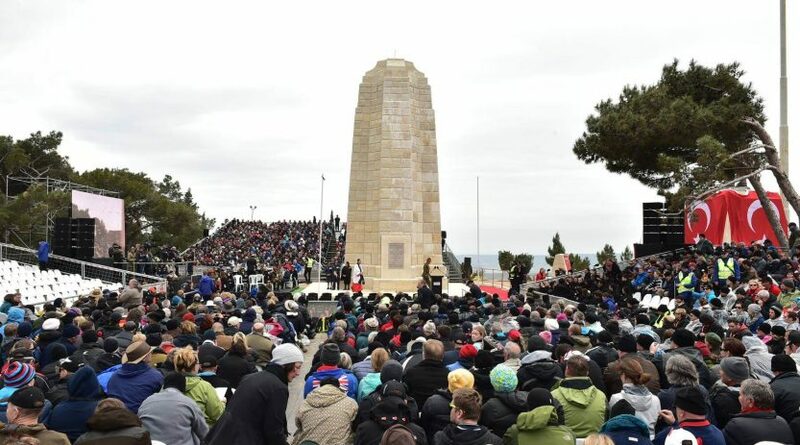 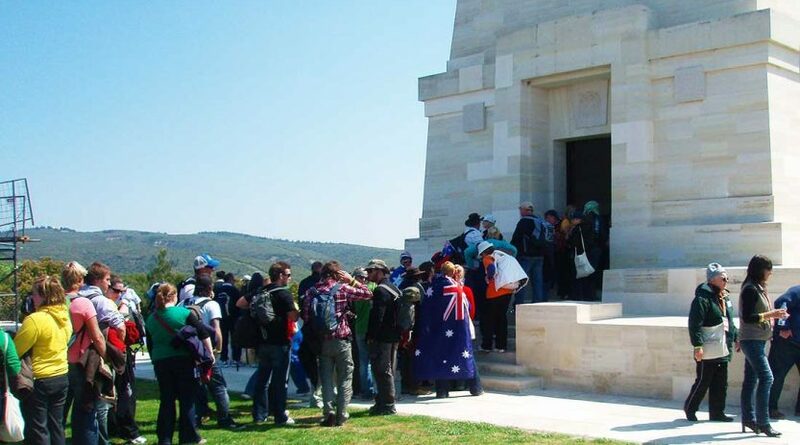 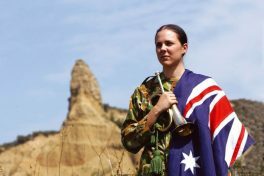 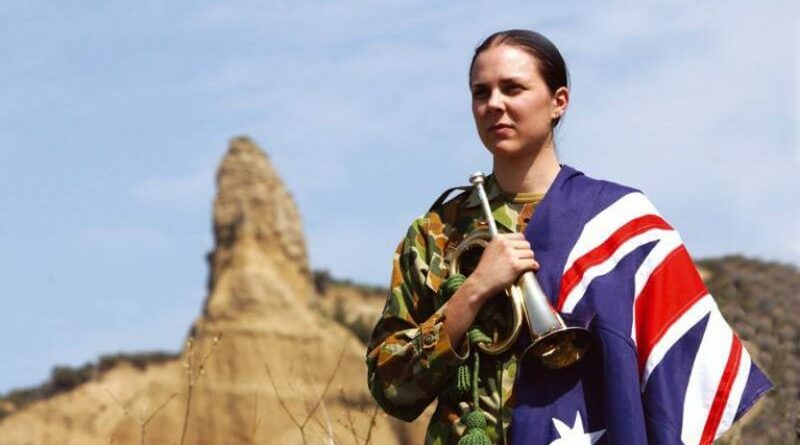 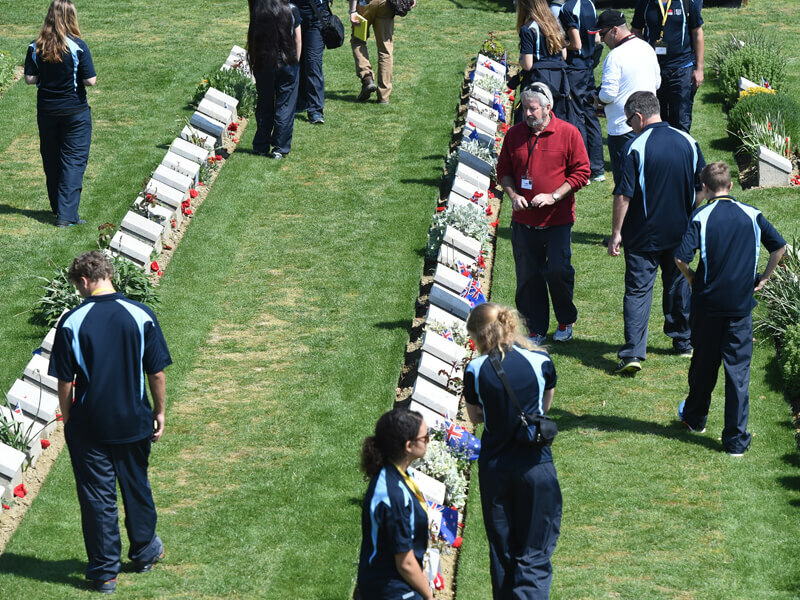 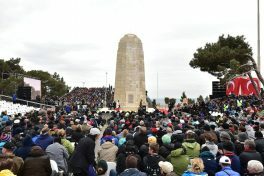 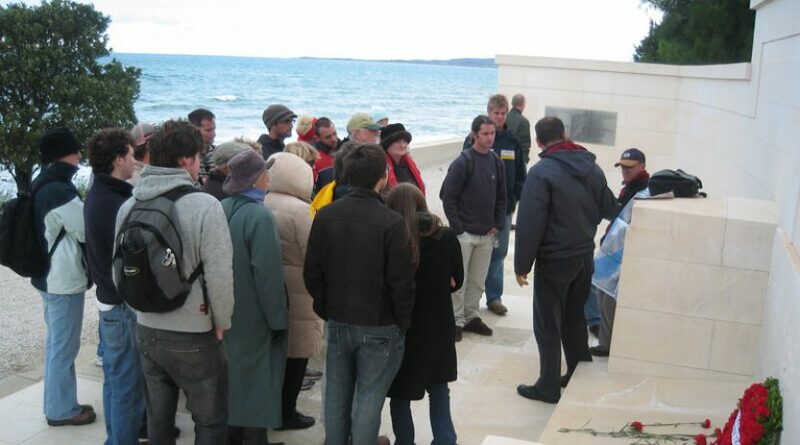 – Please note that the meeting time can be change on 24 April due to the government announcement about entry time to Anzac Cove where the ceremonies start.